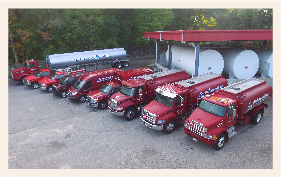 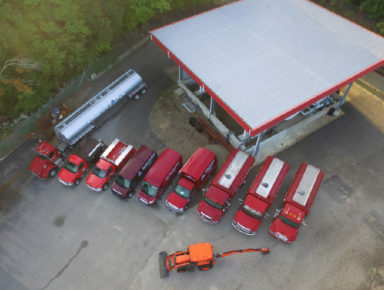 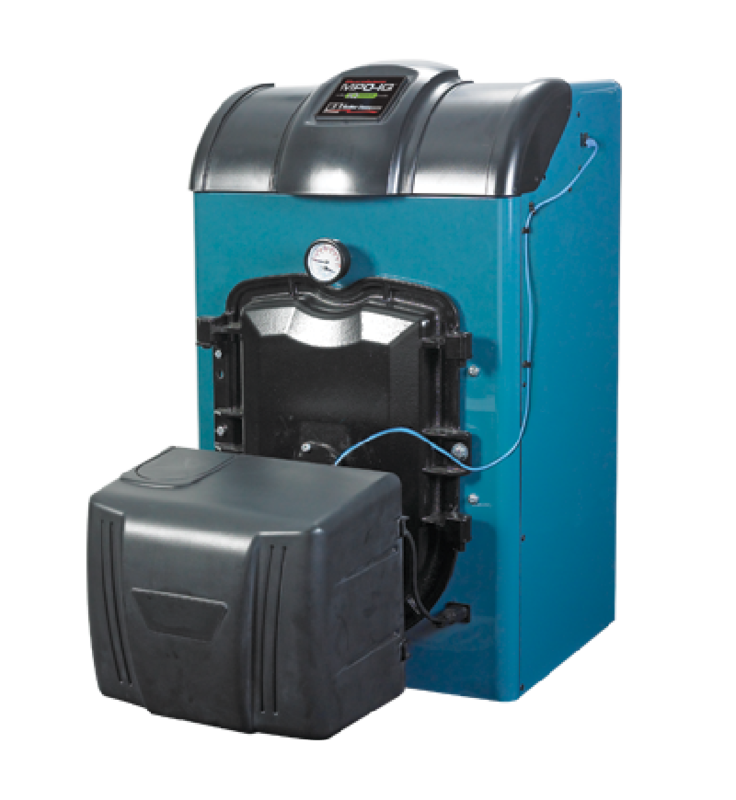 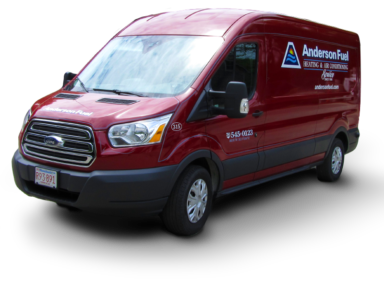 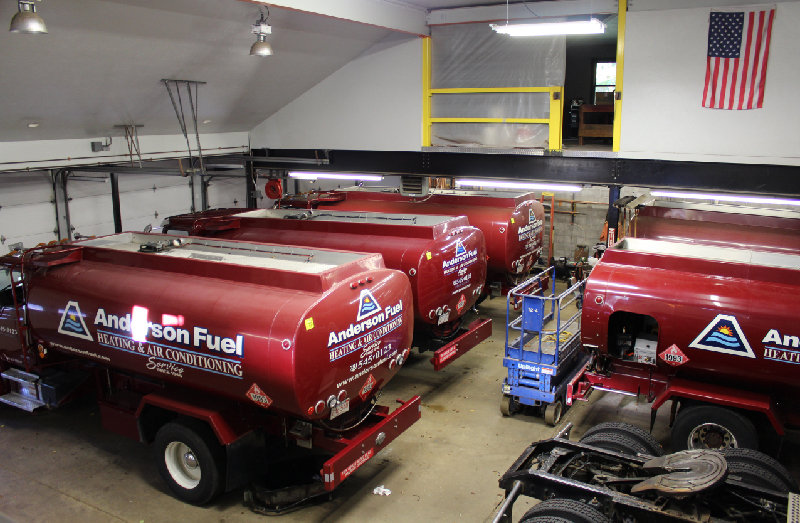 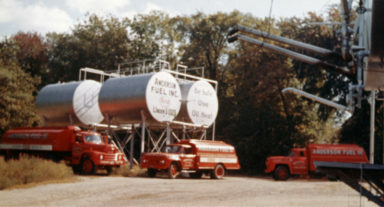 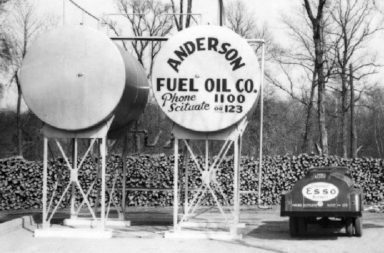 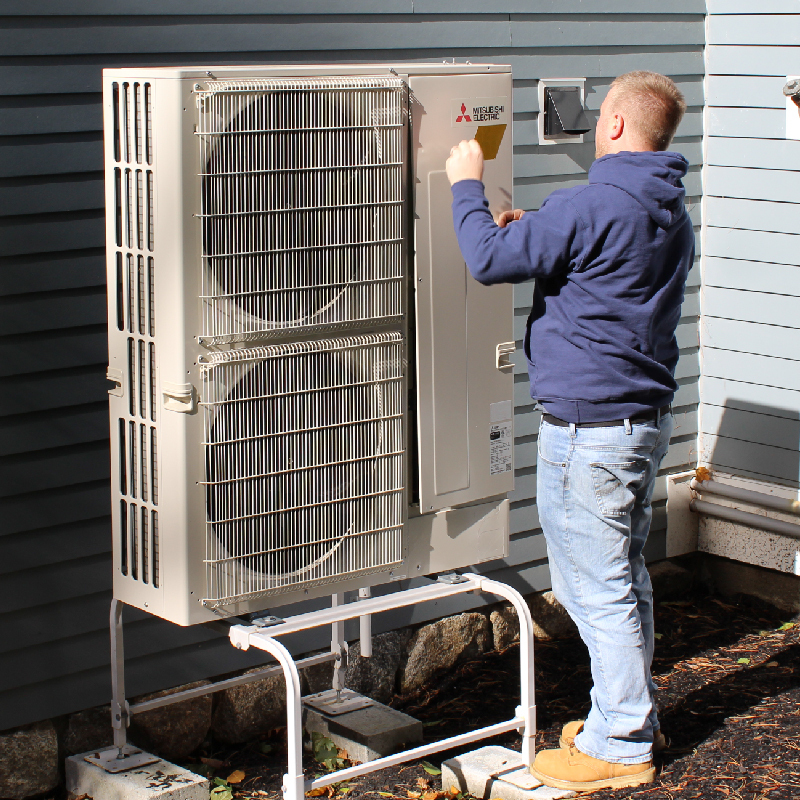 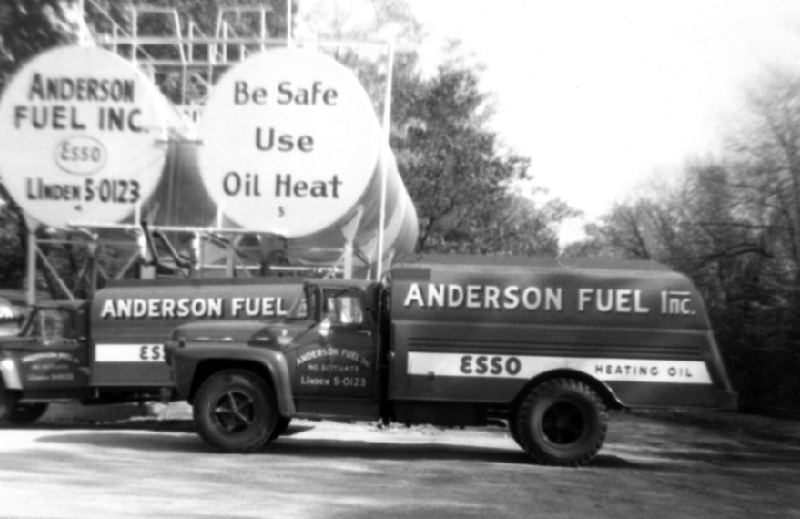 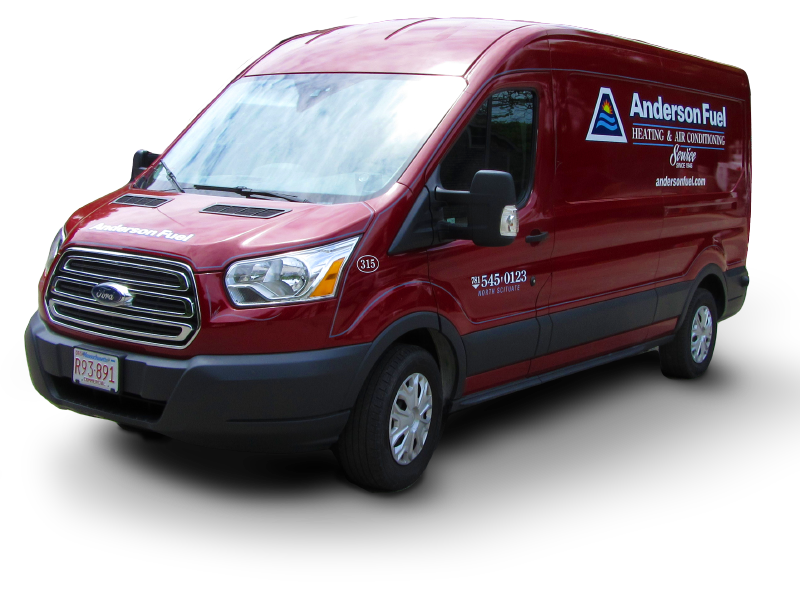 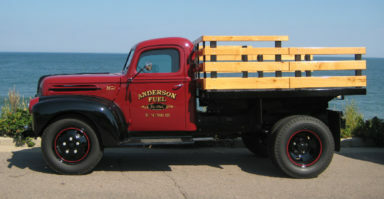 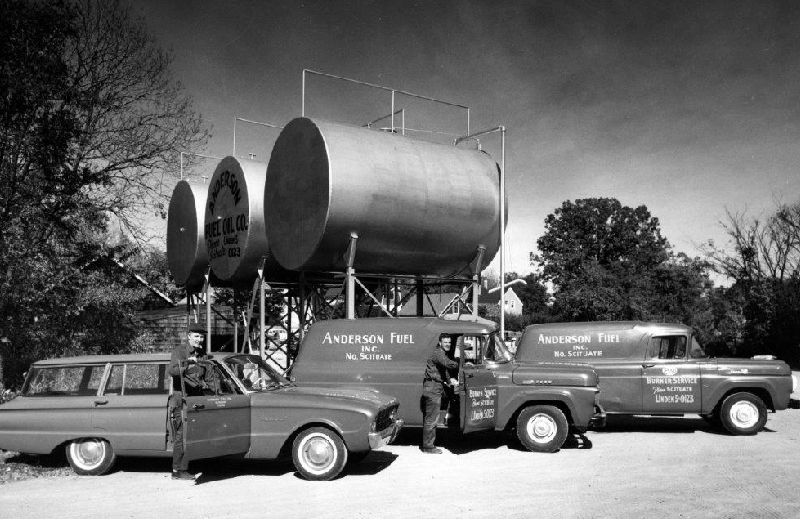 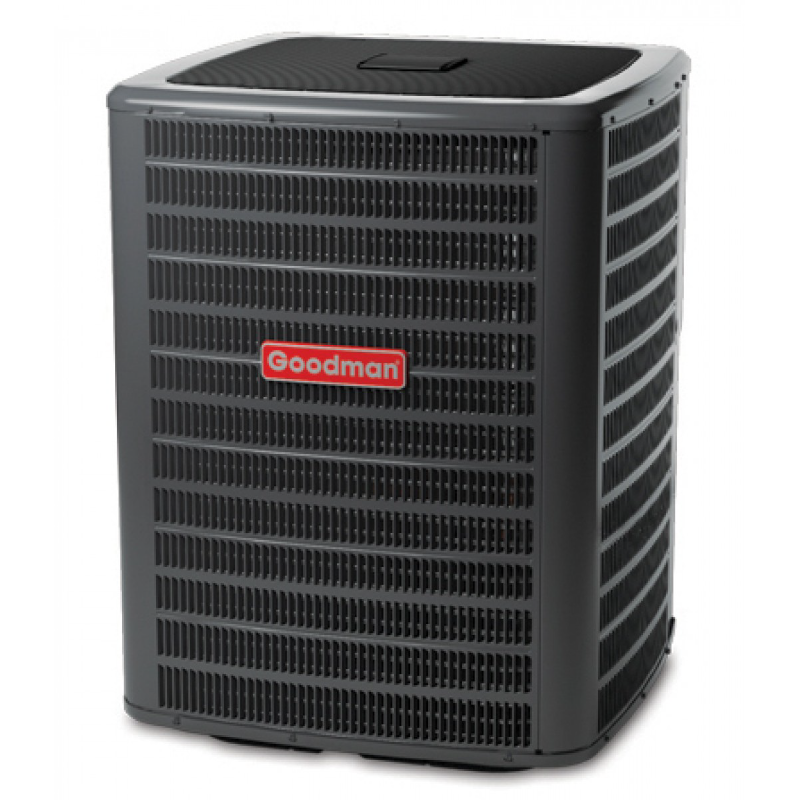 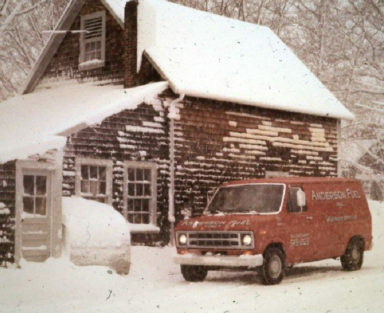 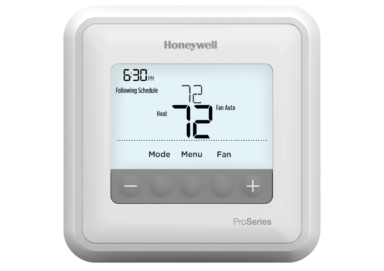 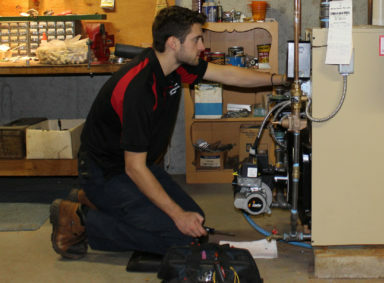 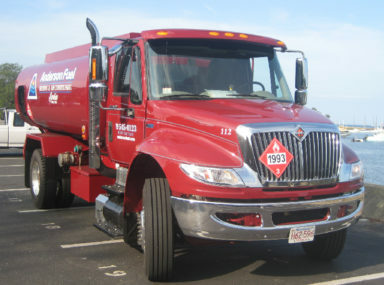 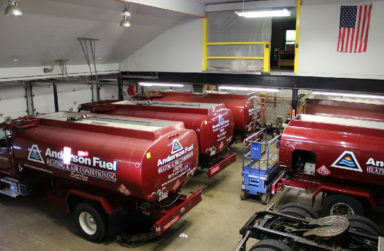 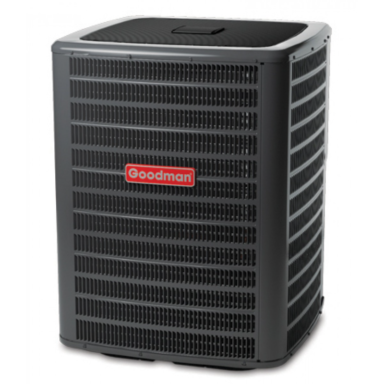 For more than 70 years, Anderson Fuel has been the preferred heating and cooling supplier for homeowners and businesses across the South Shore. 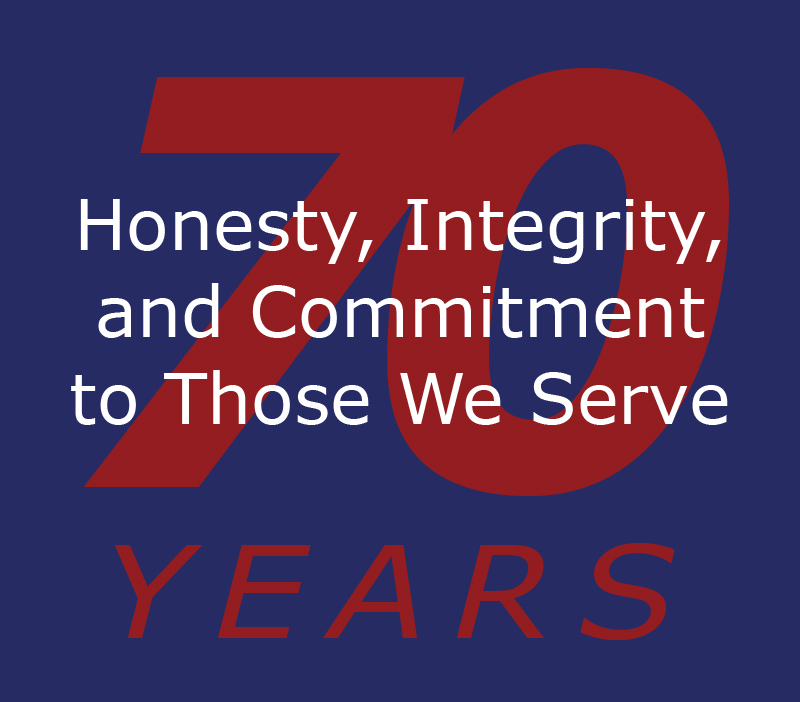 In 1946, our father Arthur Anderson founded this company on principles of honesty, integrity, and commitment to those he served. 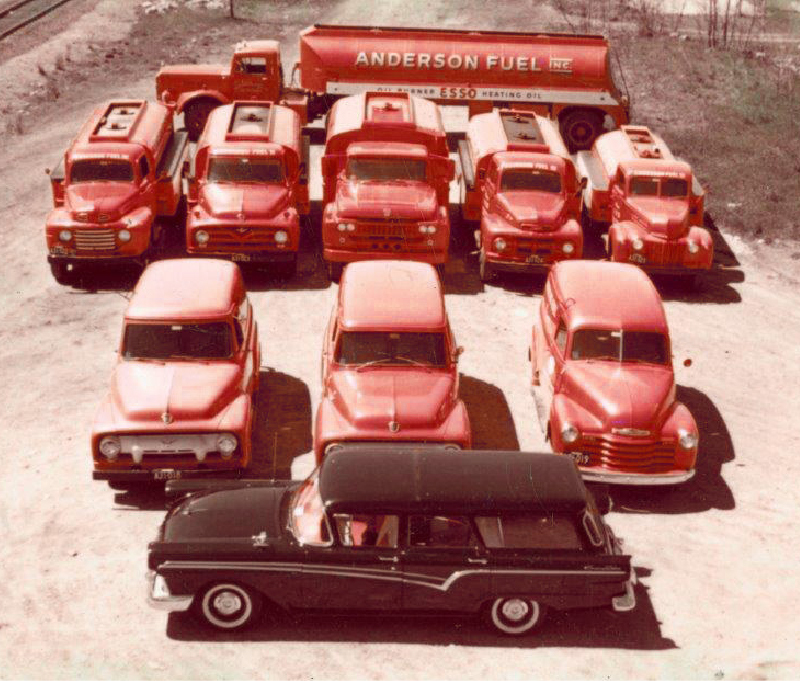 Today, the second and third generations of Anderson family members and employees proudly continue that same tradition of excellence. 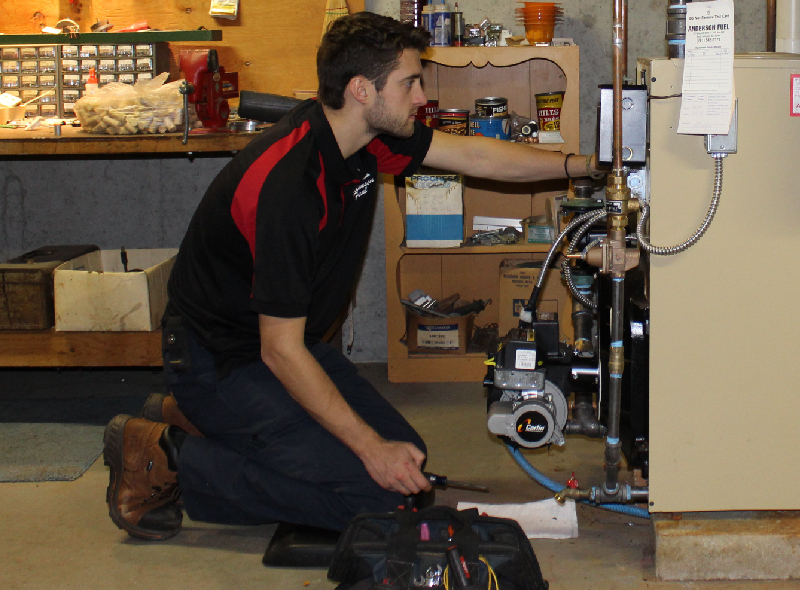 Looking forward, we will always remain true to delivering quality heating products and services with a fair price and exceptional value for our customers. 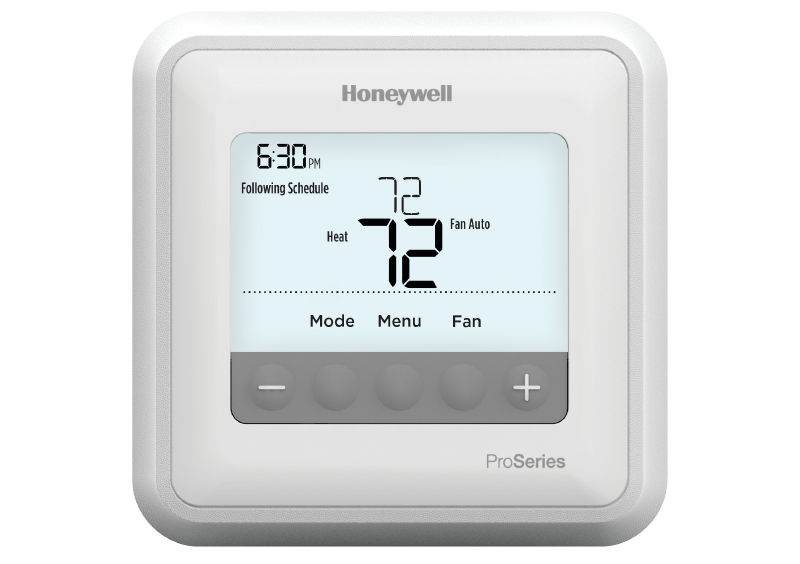 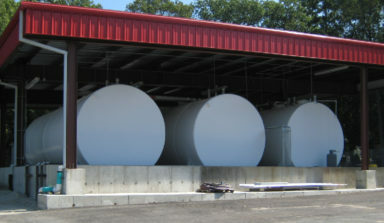 Thank you for considering Anderson Fuel for your Heating and Cooling needs. 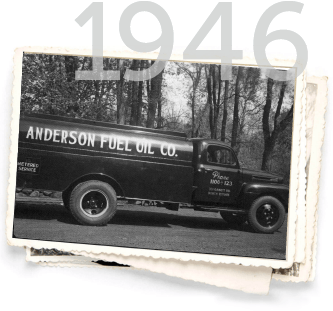 The year was 1946 when Arthur Anderson returned home from the war in the Pacific with a dream. He transitioned his father’s wood and coal business to become part of the oil heat boom that continues today. 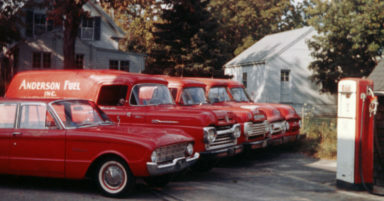 Starting from his family home with one truck and determination, he built his business treating all with honesty and respect, earning the loyalty of customers and employees alike. 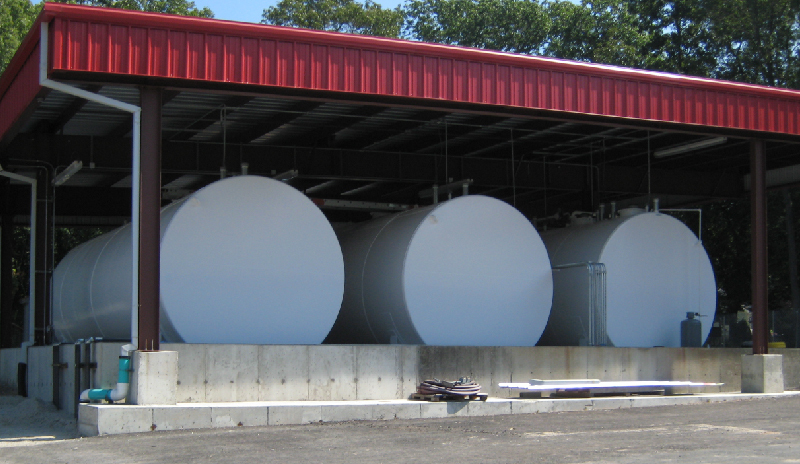 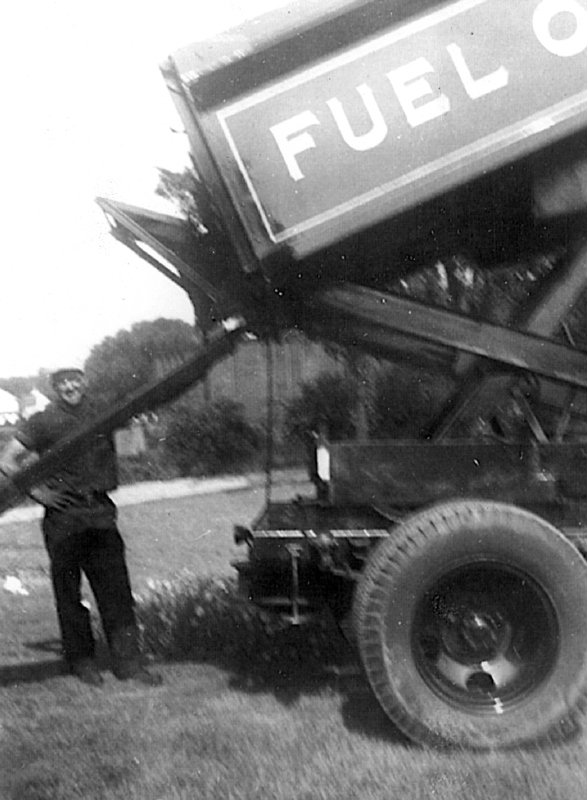 His first two Anderson Fuel employees remained for more than forty years, and customer relationships quickly grew and now span generations. 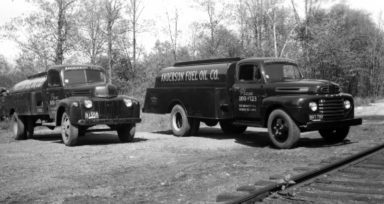 Today, owners Gary and Scott Anderson each have forty-five years of experience and sons guiding the business into its third generation. 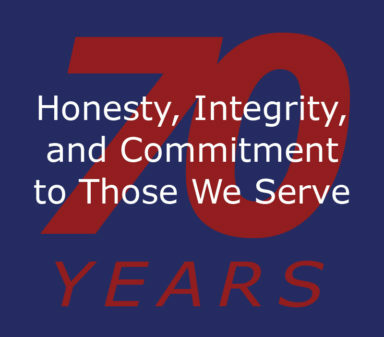 Long-time employees—some following in the footsteps of parents—continue to occupy key positions of responsibility to ensure the continued high levels of service our customers have come to expect.